Welcome to the online gallery of my artwork. I hope that you enjoy looking around the website and find it informative. I also hope that you share both, my excitement and enthusiasm for the incredible adventure that is space exploration, and my appreciation for the thousands of people that have made it happen. 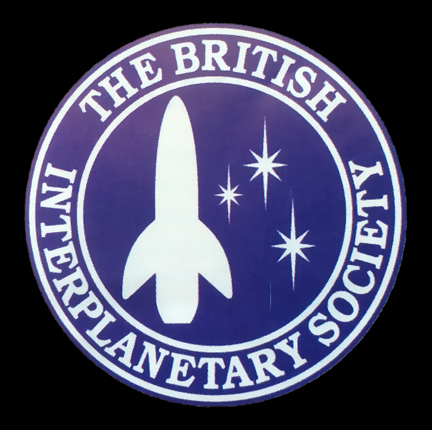 I am a member of the British Interplanetary Society, The National Space Society and an artist member of the International Association of Astronomical Artists (IAAA). You will find examples of my art work in the gallery, where you can order prints from. Please do not hesitate to contact me if you have any questions or comments. LA is going to party!!! 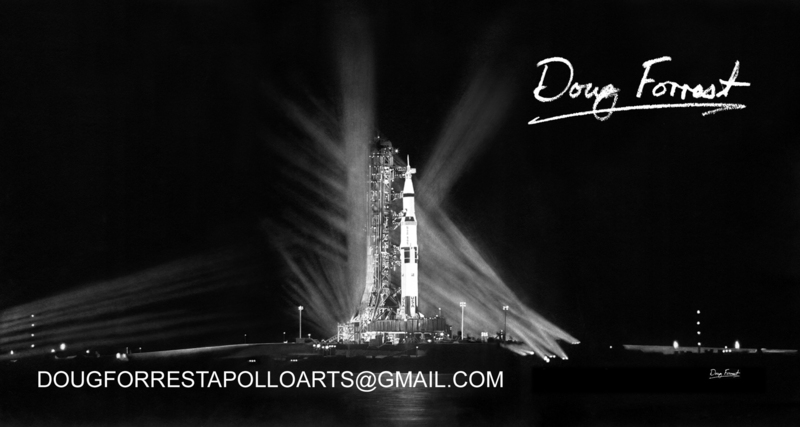 I'm organizing the art show and have a great art exhibit lined up for this year's Apollo 11 50th theme. This year, I'll be joined by some of my fellow IAAA artist friends who will be attending too. I've been working hard for the preparations for this show , building the infrastructure panels that we'll be displaying on. This will be my 3rd year exhibiting at this show, along with other IAAA artists. Again, we've just started to organize this, so I'll have more to report later. Spacefest X (Aug 8 - 11, 2019) in Tucson Arizona. Special hotel rates for the Starr Pass Resort are available now, via the same link at the bottom of the page, when you open it. If you have never been to Spacefest, then make the trip. Meet and talk, in this beautiful location, with Apollo and Space Shuttle astronauts, mission controllers, authors, vendors and, of course, the best space artists around. This is the one event, where you can really talk and have your picture taken with these amazing people, without being rushed, and get items signed by them. With Spacefest X coinciding with the 50th anniversary of Apollo 11, it promises to be something special for everyone who attends. 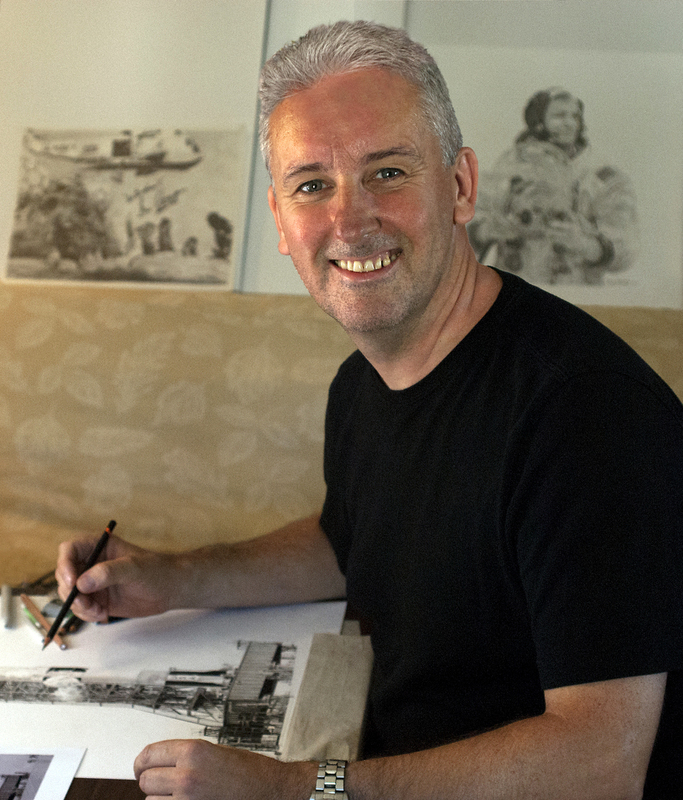 This will be my 4th Spacefest, as an exhibiting artist, and I look forward to meeting you there. I was asked to guest on the online radio program, "The Space Show", at the beginning of November, 2018. It's hosted by Dr. David Livingstone and has been running for about 18 years, with all sorts of interesting topics explored. There is an archive of every one of them that can be searched on the website.